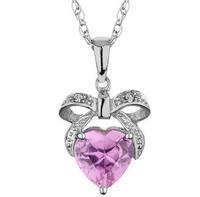 MyJewelryBox.com offers 20% off on regular priced items for dealmoon users. 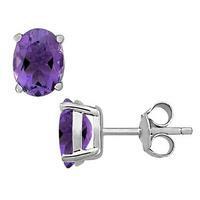 MyJewelryBox.com offers Purple Amethyst Earrings 3.0 Carat in Sterling Silver for $ 24.95 with free shipping. 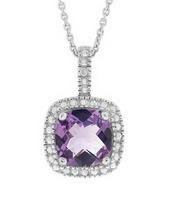 My Jewelry Box is taking 20% off entire site + Free Shipping on Orders $150 and over with Coupon Code: "MDAY20" (Exp 5/31). 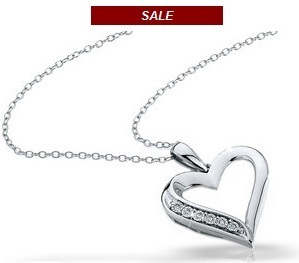 MyJewelryBox.com offers Diamond Heart Pendant in Sterling Silver with Chain for $49.99 (orig price is $200) with free shipping. Offer valid through Oct 31. 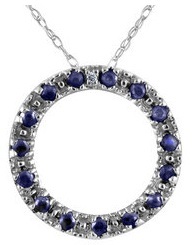 MyJewelryBox.com has Blue Sapphire Circle Pendant with Diamond in Sterling Silver with Chain for $49.99 with free shipping.